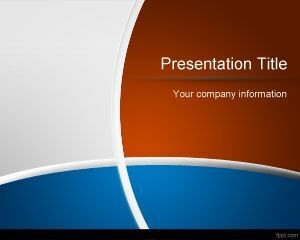 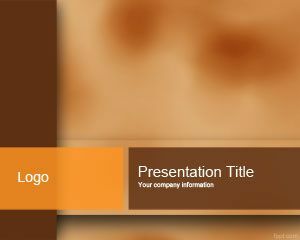 Brown Spots Frame PowerPoint template is a white background for PowerPoint presentations with brown spot effects in the slide design. 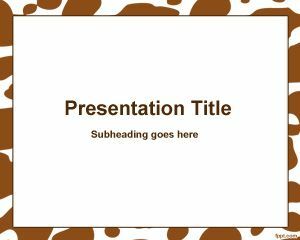 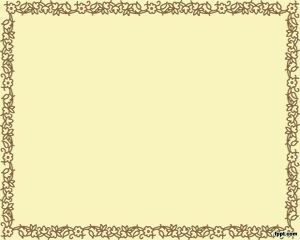 There is enough white space in the middle of the slide and the border has brown color with spots or stain effect. 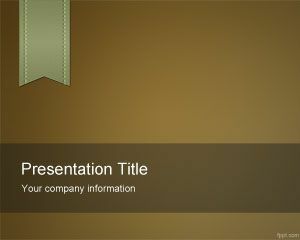 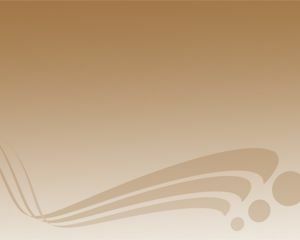 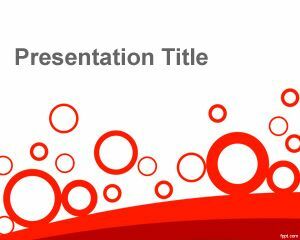 You can use this simple abstract Background for PowerPoint presentations to decorate your abstract presentations in PowerPoint.